Giveaway for Victoria, a Horror-Themed Match-3 Adventure Game - Play Free Online Casual Games! Get ready to be spooked in this supernatural-themed match-3 adventure game, Victoria! We've recently reviewed Victoria, the horror-themed, match-3 adventure game which features thrilling jump scares, exciting match-3 battles against various supernatural beings, and a creepy atmosphere that's best enjoyed when it's dark and you're alone. Best yet, thanks to VIS-Games, we have 25 Steam keys for the game Victoria to be given away! The first 25 readers who send us a private message (PM) on our Facebook page to ask for a key will get it. It's really that simple, but you'd better hustle! How can you redeem your Steam key? 3. Choose "Activate a Product on Steam"
4. Click Next until you reach the screen where you'll be prompted to enter the Product Code. You'll need to key in or copy and paste the code you received from us here. 6. 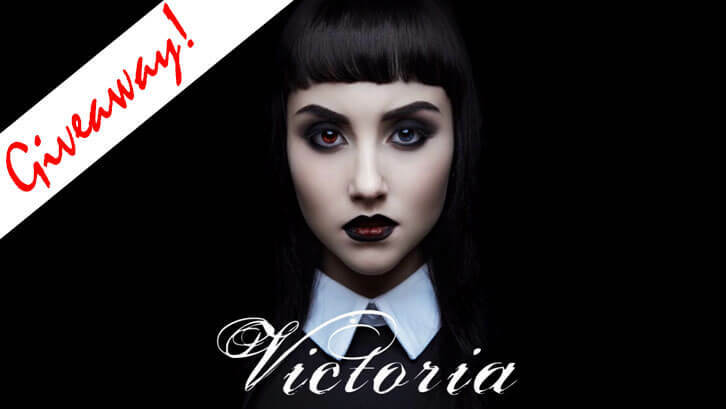 After downloading and installing the game, simply click Play to start playing Victoria!